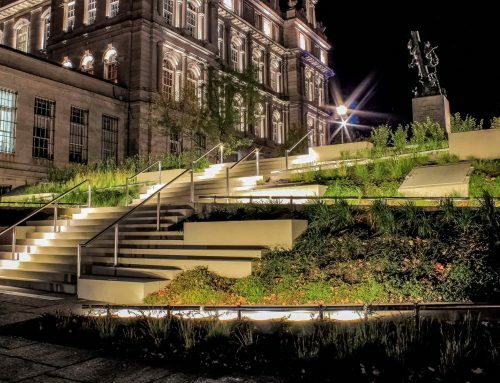 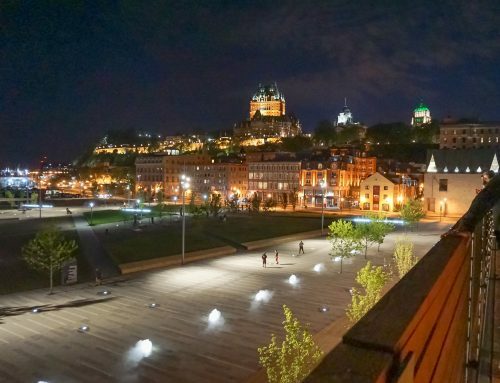 Located in the city of Saint-Georges, Quebec, the lighting of the Caisse Populaire enhances the volume and entrance of the building. 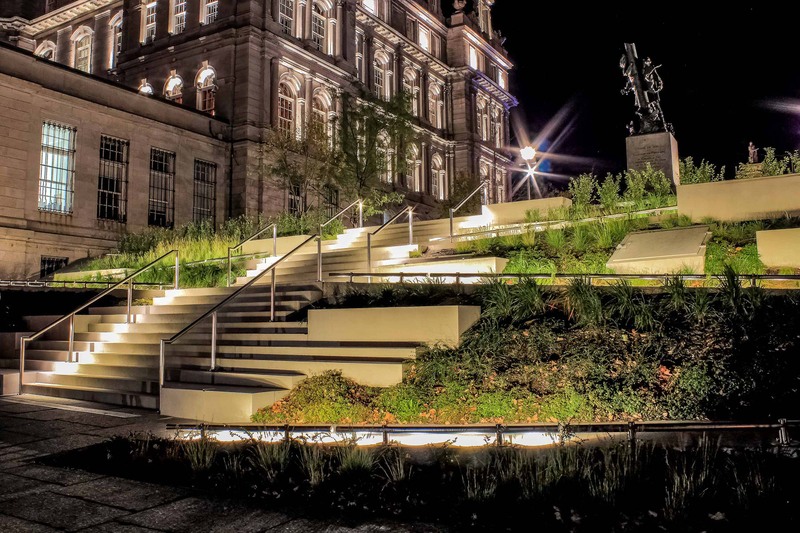 The project utilizes colour changing RGB lighting and allows the tuning of lighting according to events. 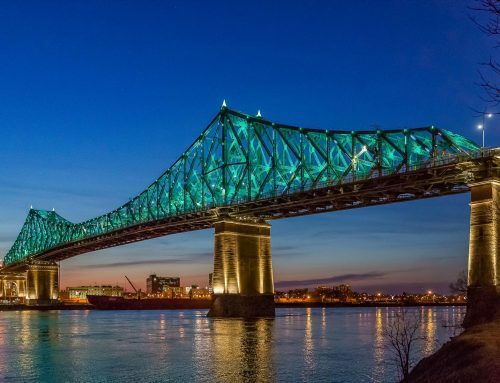 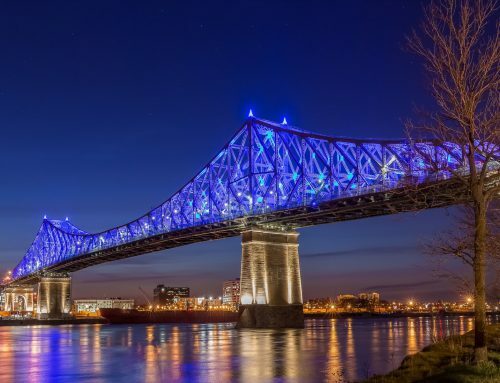 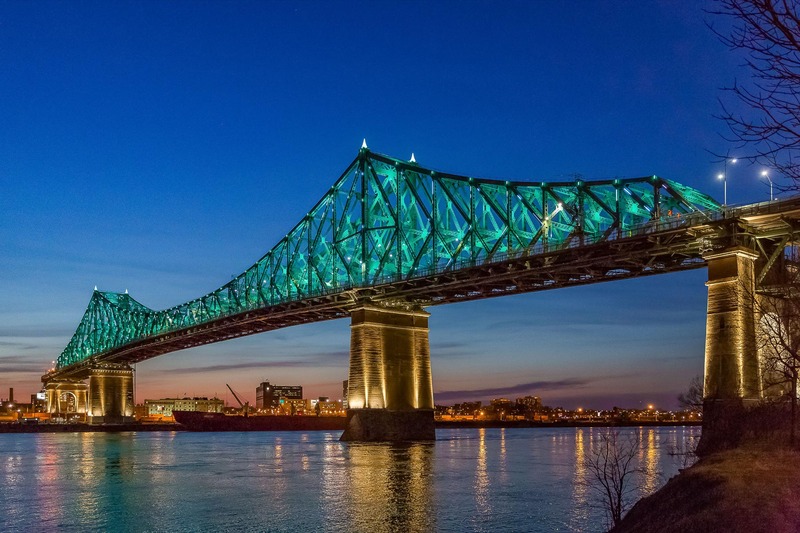 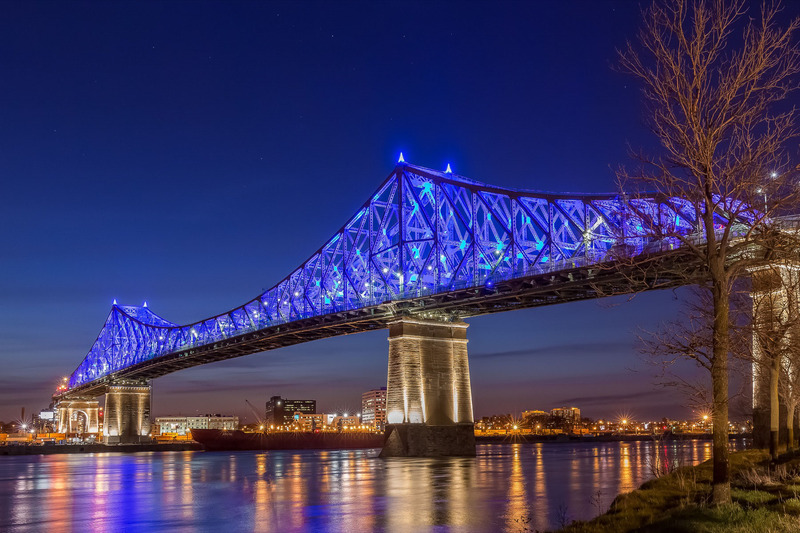 This illumination was awarded the Illuminating Engineering Society of Montreal’s Outdoor Lighting Category Award in 2009.